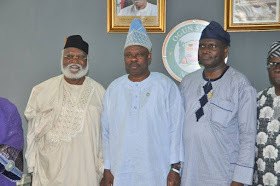 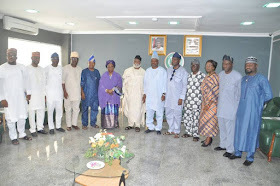 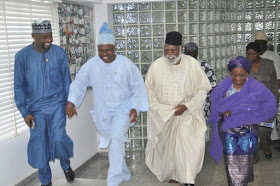 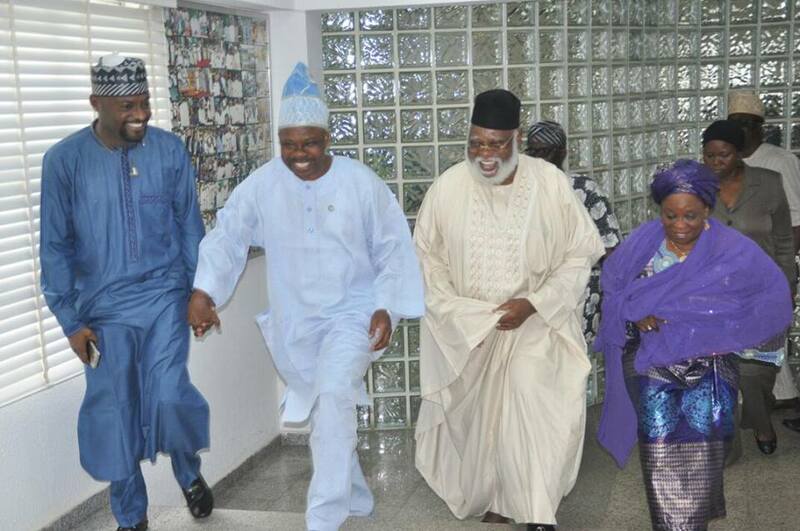 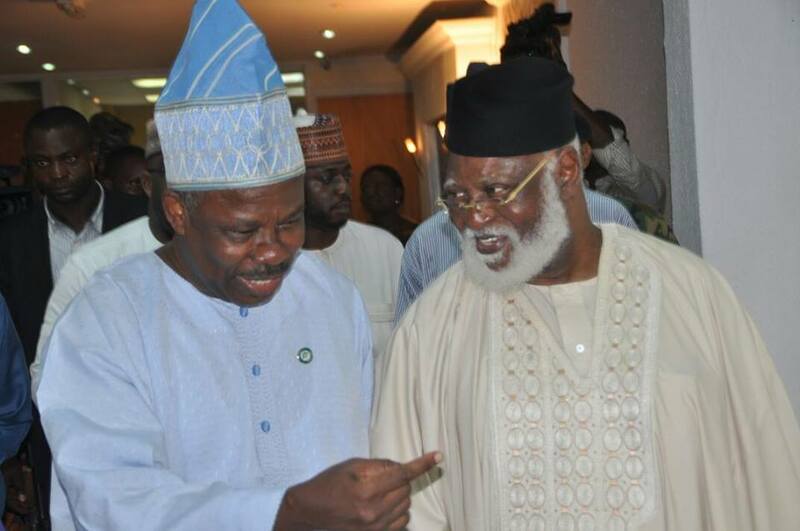 Ogun State Governor, Senator Ibikunle Amosun, on Friday, hosted former Head Of State, General Abdulsalami Abubakar and his wife, Justice Fati Abubakar, in his Oke-Mosan, Abeokuta office. 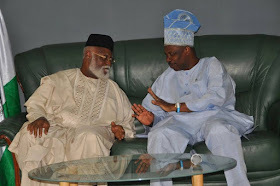 The governor, while receiving the former Head Of State, recalled the role he played in the return of Nigeria to democracy. 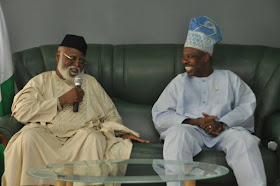 General Abubakar, on his part, praised the Ogun State Governor for what he described as "his achievements in the office."